Our company offers freight transport services, as like handling and warehousing. 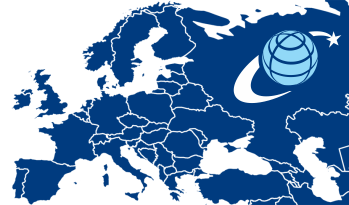 » groupage regime transports (LTL) from and towards any point in Romania or Europe, with the most competitive transit times. For the handling and warehousing services we operate a special arranged space about 800 sqm with access ramps and all the necessary logistics for the goods to be taken and stored in the best conditions. The storage and handling costs are negociable considering the quantity of goods, type and contract period. » packages palleting and consolidation. 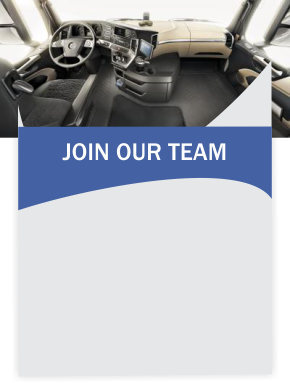 Upon your requests and specific demands, we can make a personalized offer. 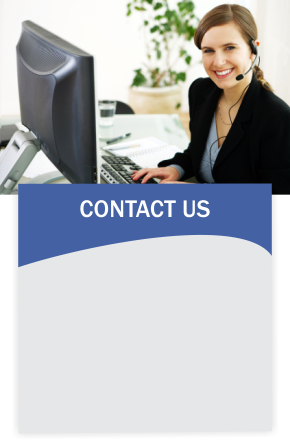 Do not hesitate to contact us whenever you consider that we can supply you with any information or support during our collaboration. 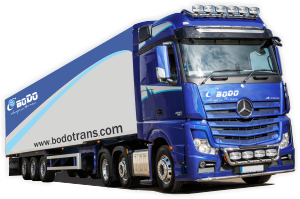 We insure you of our full availability and we wish that your business is always on the move, together with BODO SRL. We provide road transport facilities with loading capabilities between 0.1-24 tons, canvas trucks, wagons, refrigerated and thermoking. We can load in full regime, but we also take partial loads for smaller goods, both in volume and weight. We can offer - among concrete posibilities - competitive transport solutions both for export as for import for countries like Austria, Belgium, Bulgaria, Czech Republic, Croatia, Cyprus, Denmark, Estonia, Finland, France, Deutschland, Greece, Ireland, Italy, Latvia, Lithuania, Luxembourg, Malta, Great Britain, Netherlands, Poland, Portugal, Slovakia, Slovenia, Spain, Sweden, Hungary.